OAKLAND, Calif. (KGO) -- Golden State Warriors fans are feeling a lot more confident after the team evened the best of seven playoff series against the Memphis Grizzlies. After two sub-par games, Steph Curry regained his MVP form in Memphis Monday night. He scored a game high 33 points, shooting 50 percent from the field. Draymond Green also bounced back, adding 16 points and ten rebounds. 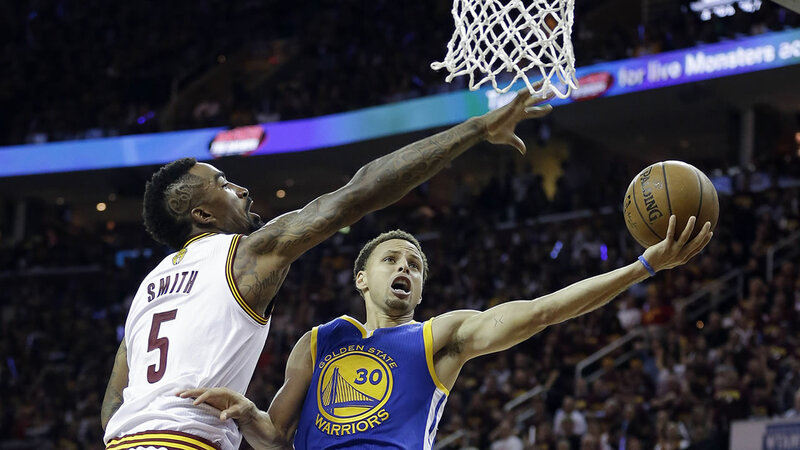 The Warriors opened up a 26-point lead in the third quarter and cruised to a 101-84 victory. Warriors regained home court advantage in the process. 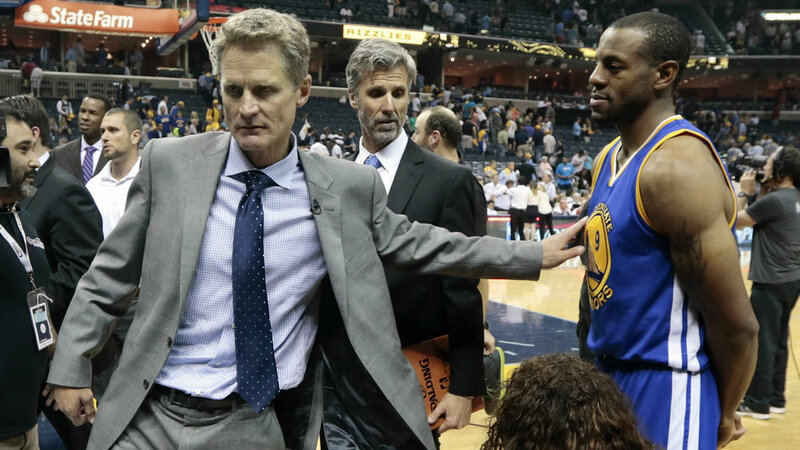 The series is now tied at two games apiece with Game 5 Wednesday night at Oracle Arena.